Designed as a blogging platform, WordPress has become one of the most used and powerful web content management systems on the web. Adaptable, expandable, and dependable, it’s the primary choice of today’s most known and valued brands. On top of all that WordPress also puts the control of the content and the site in our customers’ hands. A WordPress site begins with generating a MySQL database. Then the software links the website’s framework and content to the database. This gives you the ability to access a secure log in and maintain your website right from your browser. 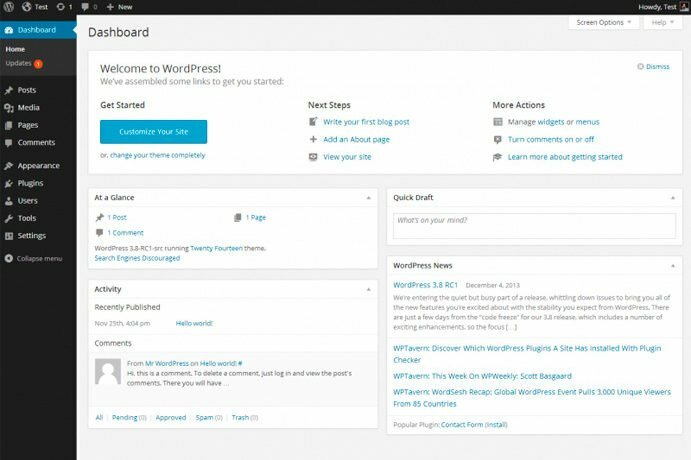 The WordPress admin tools, allow you to personalize and revise your site, post blogs, generate new pages, edit content, add images, embed videos, manage users, and more. These convenient tools can also be modified to meet your needs. With user-friendly site management, WordPress offers a variety of plugins to help you personalize your site. Plugins add functionality such as an interactive calendar, social media integration, image galleries, and other useful features. 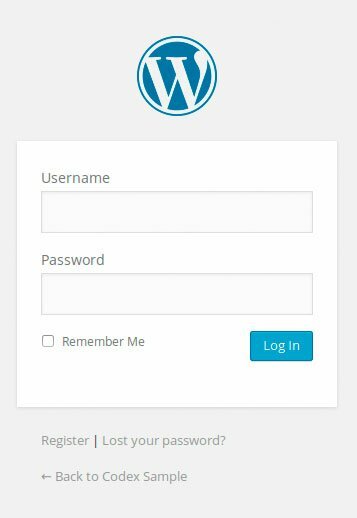 WordPress is an easy to use platform that gives you the ability to update and maintain your site’s content and performance so your visitors will have the best experience possible.